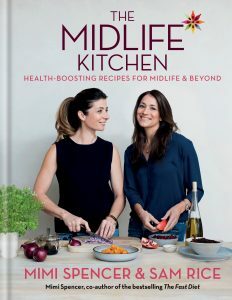 The Midlife Kitchen cookbook by Mimi Spencer and Sam Rice offers 160 recipes all aimed to help boost midlife health, and all using accessible ingredients. The recipes aim to restore, rejuvenate and revive. 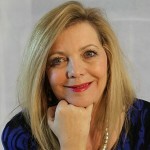 I’m looking to try out some of the recipes myself over the coming weeks – I might even try on video – if I’m brave enough to give cooking, talking and filming at the same time another go! We’re forever on the hunt for speedy suppers that are just a bit special – and this fits the bill perfectly. It’s one of those dishes that tastes as though it’s been hours in the making, but in fact the prep couldn’t be easier, and most of the ingredients (bar the fish) are probably already lurking in your fridge. 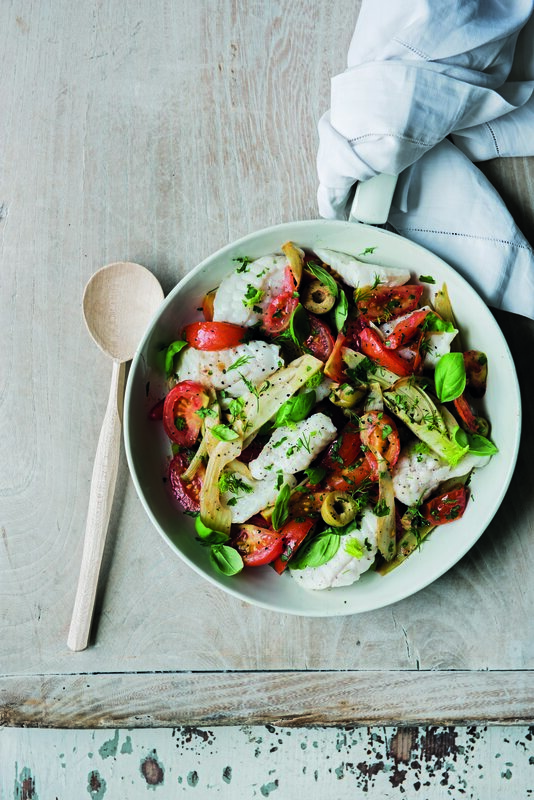 Simply add a sturdy white fish – we’ve used monkfish here, but halibut would be equally delicious – or calamari and king prawns, and eat with a warm wholemeal pitta to mop up the densely savoury juices. Very little could improve it, but Sam says a glass of chilled Sancerre works a treat. Heat the olive oil in a medium frying pan, add thefennel and sauté for several minutes until softened, then add the tomatoes and anchovies. Season and simmer for 10–15 minutes until the tomatoes start to soften (see Midlife Hack below). Add the monkfish medallions and olives, cover with a lid and simmer for a further 5–10 minutes until the fish is cooked through. Stir through the herbs and serve. Midlife Hack: You can cook the recipe to this point, then cool and refrigerate until required. Every ingredient in this dish is a Midlife winner, but the real superstar is fennel. Its phytonutrients help maintain healthy bones, decrease blood pressure and promote heart and gut health. It can even help boost the elasticity of your skin.